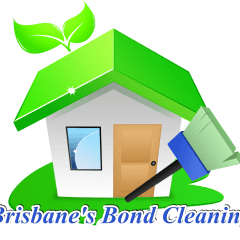 We are team who prides ourselves in delivering Professional, Reliable and Affordable Bond Cleaning Services in Brisbane, Toowoomba, Melbourne, Perth, Gold Coast and other parts of Australia. We have a cleaning process that is highly formulated to provide home or business owners a professional services. We are expert and professionally trained in this trade that will surely meet and understand every vital details of our service. Customer satisfaction is our main Goal.